announced it will no longer allow amalgam use in its clinics. Come on ADA – it is time to get with the science! Minamata Convention on Mercury that entered into force in August 2017.
that have ratified the Convention out of the 128 that signed it. 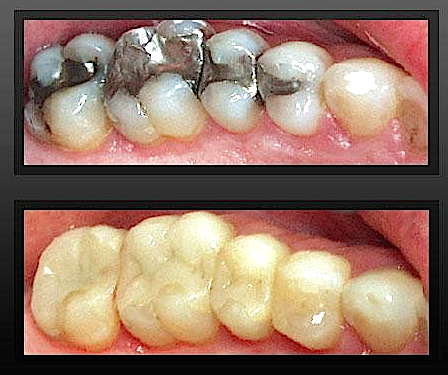 Specialising in the removal, separation & containment of dental amalgam. Mercury is a potent neurotoxin that can harm the brain, spinal cord, kidneys and liver. 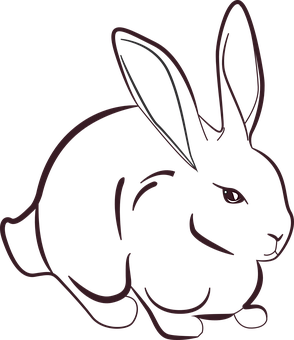 It is used throughout health care in a variety of products including thermometers, sphygmomanometers, DENTAL AMALGAM, laboratory chemicals and preservatives such as thimerosal,✺ cleaning agents, and various electronic devices such as fluorescent lamps and computer equipment. The cumulative usage, spills, breakages and disposal of these products makes the health care sector a significant contributor of mercury pollution in the environment. Fortunately, it is relatively easy to phase out the use of mercury because of the many affordable, accurate and safer alternatives that exist for nearly all uses of mercury in health care. threat from the vaccine and dental lobbies. A little slow to start- but very in-depth-Recommended. 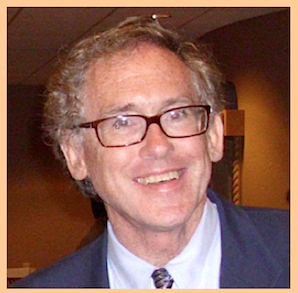 “I do not approve the practice of any who use mercury or quicksilver as an ingredient for stopping teeth, and would not privately recommend any one to go to such.”– Eleazar Parmly, M.D. Dr. Eleazar Parmly’s warning about the dangers of amalgam fillings was not issued in 2012…nor even in 1912… He spoke these words way back in 1845.
a product that is 50 percent mercury by weight. Over 150 years later, some dentists (albeit an ever-dwindling number) still claim that mercury is safe in people’s mouths. Over 150 years later, even children are still subjected to the unnecessary exposure to mercury fillings. The time for debate is over. Countless studies, reports, and articles now conclusively prove that dental mercury is dangerous in the environment. And Consumers for Dental Choice is working with our colleagues from the dental, medical, and environmental sectors to make sure everyone knows it. it is a neurotoxin, a reproductive toxin, and absolutely unneeded in 21st century dentistry. When you’ve been given a choice, you choose mercury-free fillings for your teeth and for your children’s teeth. So are you safe from dental mercury? Unfortunately, no. Dental mercury is so toxic in the environment that it affects our whole planet…our nations…our communities… and individuals. Amalgam fillings are one of the largest consumer uses of mercury in the world. Between 313 and 411 tons of dental mercury are consumed each year. In fact, the demand for dental mercury is higher than the demand for almost all other mercury products – more than lighting (120-150 tons), electrical devices (170-210 tons), and measuring devices like thermometers (300-350 tons). As other mercury products are being phased out, amalgam is fast becoming the largest source of mercury pollution from products. Some dental mercury is dumped directly from the dental office into the environment. But most dental mercury walks out of the clinic in people’s teeth. From there, dental mercury enters the environment by numerous unsound pathways. 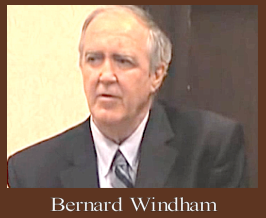 LAND - via landfills, burials, and fertilizer. Ever wonder where all that mercury in fish and seafood comes from? Mercury fillings are one source of mercury contaminating the fish and seafood that we eat. The environmental health effects of dental mercury are well known: brain damage and neurological problems, especially for children and the unborn babies of pregnant women. 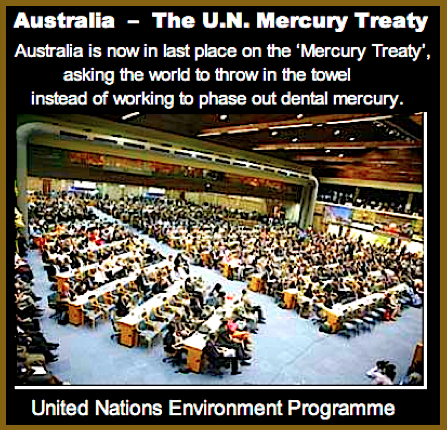 Two years ago as the mercury treaty negotiations loomed, ‘Consumers for Dental Choice’ started highlighting the environmental harms caused by amalgam. This powerful approach is paying off at the mercury treaty sessions – and turning the tide in nations around the world. Across the Atlantic, we had equally exciting news. The European Union had hired a consultant to advise it on what to do about amalgam. Our World Alliance for Mercury-Free Dentistry teamed with European Environmental Bureau, Zero Mercury Working Group, and Non Au Mercure Dentaire to submit information and to testify. The consultant now recommends a total phase-out of amalgam in the 27 nations of the E.U.1 – for the same environmental reasons our team has been explaining. Much work remains to be done here, but we are already mobilizing our forces for that battle. While our opponent was trying to turn the 4th mercury treaty session (held in Uruguay) into a never-ending debate on health, we succeeded in keeping amalgam in the draft treaty by emphasizing amalgam’s known environmental harms and by offering practical solutions. As a result of this environmental strategy, our support from government officials and influential organizations from around the world continues to grow. ‘Consumers for Dental Choice’ is fighting so that every child can grow up in a dental mercury-free world. To do this, we are working with top experts to highlight the dangers –and high cost – of mercury fillings. For example, we commissioned Brussels-based Concorde East/West, an international consulting firm that provides research to government agencies, to study the cost of dental mercury compared to the costs of mercury-free fillings. The landmark economics report The Real Cost of Dental Mercury2 (2012) reveals that after environmental costs are taken into account, amalgam is significantly more expensive than the non-mercury alternatives. 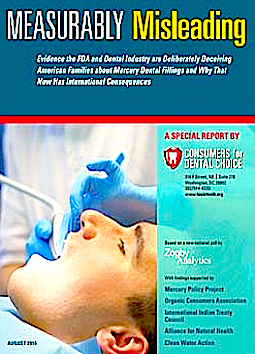 The solution: ”phasing out amalgam as a dental restorative material and switching to mercury free alternatives.” The pro-mercury dental associations have long spread the myth that mercury fillings are cheaper than the many mercury-free options such as composite. “The reason the pro-mercury dentists use amalgam is the profits. They do this because they don’t pay for the environmental damage. Now, we are prepared to counter them with hard numbers. So who pays the high costs associated with dental mercury pollution? As mentioned earlier, a recent report created by the BIO Intelligence Service (BIOS)3 for the European Commission recommends phasing out dental amalgam and mercury in button cell batteries by 2018 in order to protect the environment from continued devastating harm. According to the authors, dental amalgam is “a significant contributor to overall EU environmental emissions of mercury from human activities.” The situation is identical in the US. EPA Administrator Lisa Jackson has done more to protect us from mercury than all other EPA administrators put together. 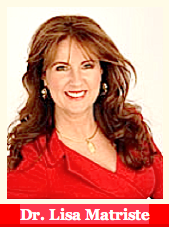 She has written strong rules addressing mercury in air pollution. When you write, please thank her for her diligent work against mercury, and urge her to turn her attention now to dental mercury, as it is a major source of mercury in the environment. Please remember that the EPA does not regulate the safety of health products, so do not discuss how amalgam in the mouth is damaging. The EPA’s role is to keep toxins out of the environment, so focus your correspondence on the environmental impact of dental mercury. This is where she has the authority to act. Donations are tax-exempt and can be made online at www.toxicteeth.org. have elevated risk of diabetes later in life. on ToxicTeeth.org or write to Charlie at Charlie@ToxicTeeth.org. ♦ Thiomersal (also know as thimerosal in the United States) is a bacteriostatic preservative used in vaccines and other biologic products since the 1930s for several specific reasons: as a broad bacteriostatic agent; as a preservative; and to inactivate specific moieties. Its concentration in most vaccines results in delivery of about 25 µg of thiomerosal in each dose administered. Importantly, thiomerosal is only 50% ethylmercury by weight. Many regulators, including the United States Code of Federal Regulations, require the addition of a preservative to multi-dose vaccine vials. Multi-dose vials have several advantages. They are cheaper than single dose formulations, and because more doses can be stored in a smaller space, they allow for decreased storage costs across the cold chain substantial for large immunization programs. Coca-Cola seems to be able to deliver millions of individual glass vials [sorry] bottles, around the globe at a profit! - In 2013, Coke products could be found in over 200 countries worldwide, with consumers downing more than 1.8 billion company beverage servings each day… This makes the Thiomersal augment look somewhat pathetic. The University is not engaged in making ideas safe for students. It is engaged in making students safe for ideas. “…toxic metals such as mercury, lead, cadmium, etc. In 2011, the Environmental Protection Agency issued the first ever national standards to reduce mercury and other toxic air pollution from coal and oil-fired power plants. Since the implementation of the 1990 Clean Air Act Amendments, the EPA has been tasked with issuing regulations to regulate damaging pollutants released into the air. 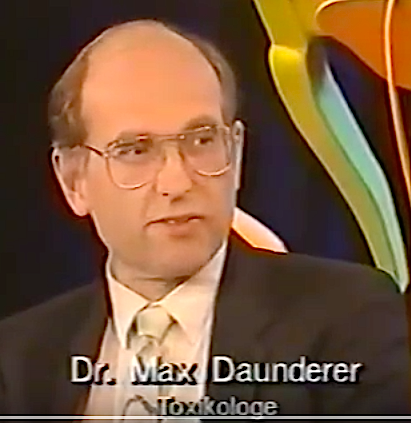 In 1990, there were three major industries that emitted two-thirds of mercury and other toxic emissions: medical waste incinerators, municipal waste combustors, and power plants. Mercury is extremely toxic and linked to neurological and developmental problems, and even death. When it is emitted into the air, it gets trapped into precipitation and returns into the water supply. Once it ends up in lakes and streams, it turns into a more toxic organic form that permeates the food chain by being absorbed in the tissue and muscles of fish — and all that eat them. Pregnant women and children are most susceptible to the dangers of mercury, which can lead to nervous system damage, respiratory illnesses and birth defects. Having been subject to regulations for a number of years, medical waste incinerators and municipal waste combustors had reduced their mercury emissions by 98 percent and 96 percent respectively by 2005. At the time of the new regulations in 2011, power plants were the source of 50 percent of air-borne mercury emissions, 75 percent of acid gases and nearly 60 percent of toxic metals. Many of these plants are located near major water supplies. A coalition of state and industry representatives sued the EPA, ♠ claiming that they did not have the authority to issue the regulations and that they failed to consider the costs of implementing the new standards. The economies of the states that fought the rules were heavily dependent on the coal and energy industry. The coalition said being forced to comply with the regulations would disrupt the power supply as many of the older plants would have to shut down and there would be a risk of losing more than a half-million jobs. On Tuesday, an appeals court upheld the regulations. The court rejected the industry’s argument that the EPA didn’t have authority, saying that Congress had relegated the authority to the EPA to determine which types of things would be deemed a hazard to public health and act accordingly. Furthermore, they were convinced that the EPA had acted appropriately based on the ample evidence of the health risks of mercury. As for the costs, the court said the EPA had acted properly by making the decision based on health risks and not compliance costs and that the agency had shown that the benefits outweighed the costs. The standards will prevent about “90 percent of the mercury in coal burned in power plants being emitted to the air; reduce 88 percent of acid gas emissions from power plants; and reduce 41 percent of sulfur dioxide emissions from power plants.” The nation’s more than 600 coal and oil-fire power plants will have until April 2015 to comply, and the law allows for states to grant an additional year for technology installation. Thus far the coal industry has invested $130 billion, and anticipates spending an additional $100 billion over the next decade on “clean coal technology.” An industry coalition has said that many power plants have already been retired due to the costs and expects additional ones to go offline by the deadline, which they say risks disruption to the energy supply of the nation. The EPA called the ruling a “a victory for public health and the environment” and notes that in EPA’s 40 year history, the Clean Air Act has not impacted power companies’ ability to keep the lights on in communities across the United States. And they can do so without polluting the air and water. Children are highly susceptible to harm from mercury because their bodies are developing at such a rapid rate. The most recent estimates by the EPA indicate that one in six U.S. women of child-bearing age has mercury levels in her blood high enough to put her baby at risk. 1 ) That means as many as 630,000 infants are born in the U.S. every year with unsafe mercury levels, double what the EPA previously estimated. Read more:→ EPS Mercury emission standards for power stations. Amalgam damages teeth: Amalgam requires the removal of more healthy tooth tissue, weakens tooth structure, and can crack teeth as it expands and contracts – leading to higher dental bills later. Amalgam exposes people to mercury: Dental amalgam releases mercury, a neurotoxin. Children, the unborn, the hypersensitive, and dental personnel are especially vulnerable to the toxic effects of mercury. 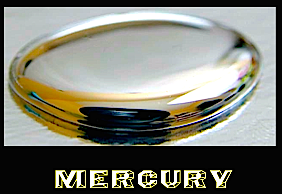 When mercury forms an amalgam with aluminum, the oxide layer that protects aluminum from oxidizing is disrupted. This causes aluminum to corrode. Mercury is a profound, systemic and long-term poison for humans, but also for other organisms. Putting mercury into the environment is a very serious issue. About half the mercury that enters the environment every year comes from volcanic eruptions and other geological processes. The other half is released by mankind. Tooth fillings and smashed bulbs only account for a fraction of the 2,000 tonnes of mercury released by humans into the environment each year. About a quarter is a by-product of power generation. Coal-fired power stations pump mercury into the atmosphere.
! MAKE YOUR OWN FLU SHOT ! 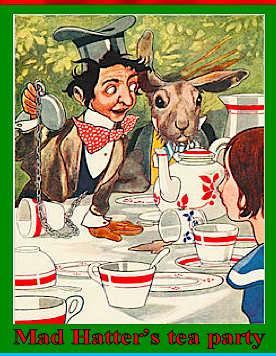 Lewis Carroll’s Alice’s Adventures in Wonderland- 1865.